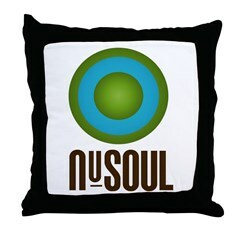 The Nu-Soul T-shirt is finally here. 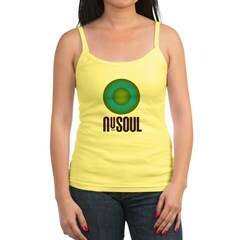 For those of you who have been asking about the shirts you have seen me in, the wait is over. 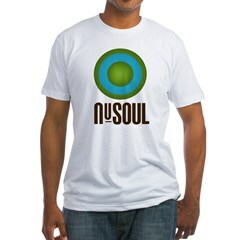 Order your Nu-Soul t-shirt now to help promote the future of soul. 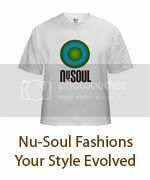 We didn't stop with just shirts. 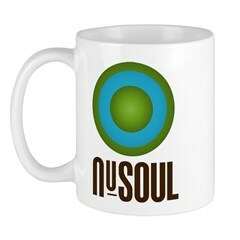 Browse our Nu-Soul shop for a variety of items such as hoodies, sweatshirts, bags, hats, mugs, mousepads, and more!